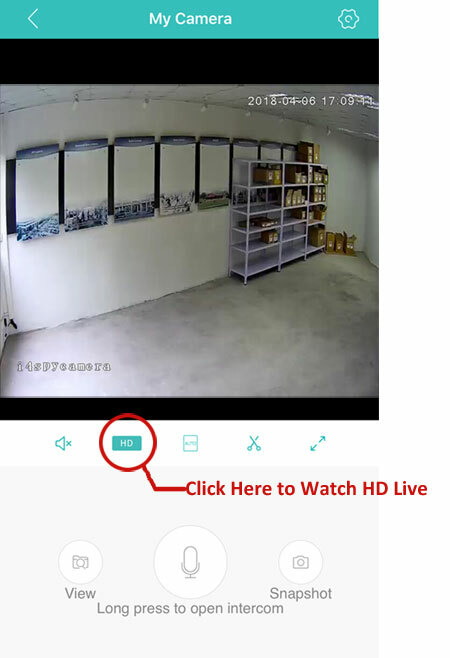 Before you can view the live feed of our hidden security camera, you will need to install the free app "iCSee Pro" on your mobile phone or tablet. 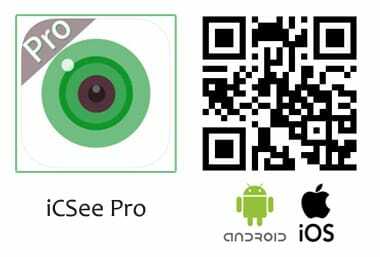 The "iCSee Pro" free are available on both Apple store and Google play. Download and install the app to your mobile devices. 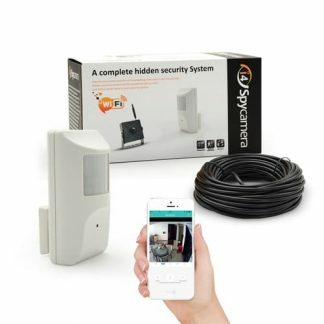 If you want to watch hidden security camera on your PC computer, you will have to install our PC software on your computer, and contact us for the cloud ID as well. You simple need the username and password below to login our live demo. You don't need to sign up the new account. 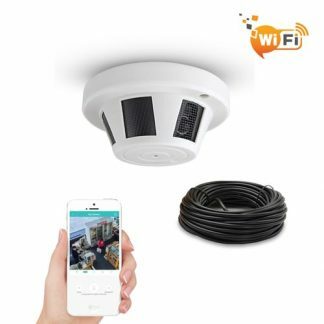 We have live feed to the account below with hidden security camera. 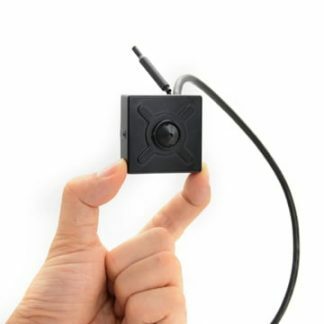 PIR Hidden Camera's Live Feed. 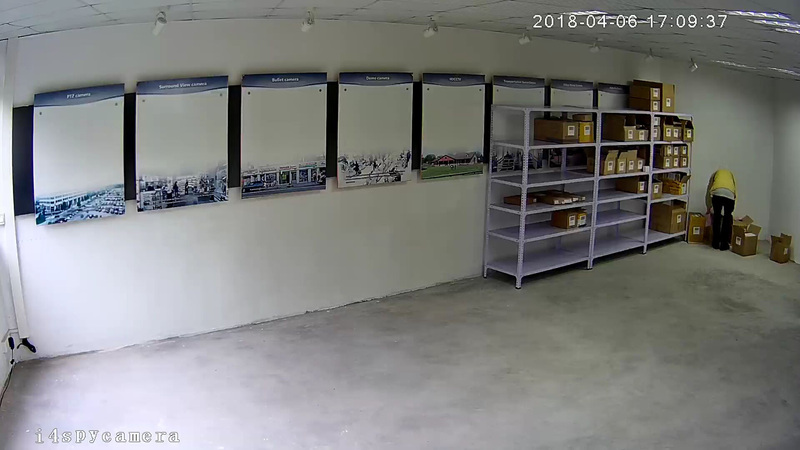 This live video is produced by PIR Hidden Camera. 8GB Marco-SD card is installed. You can playback the recorded video on your mobile phone. 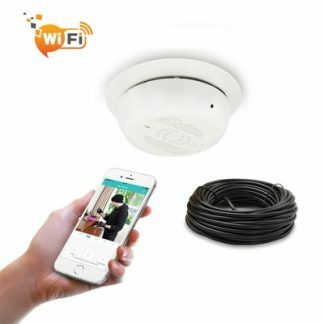 The video playback from Macro-SD card could be choppy because the bandwidth may be not significant enough to carry the high-def video to your location. The video recording resolution is 1920*1080. The external 940nm infrared Illuminator is added to the scense for night vision.